Healthy in a Hurry offers the ultimate answer to the perennial weeknight question of "What's for dinner?" 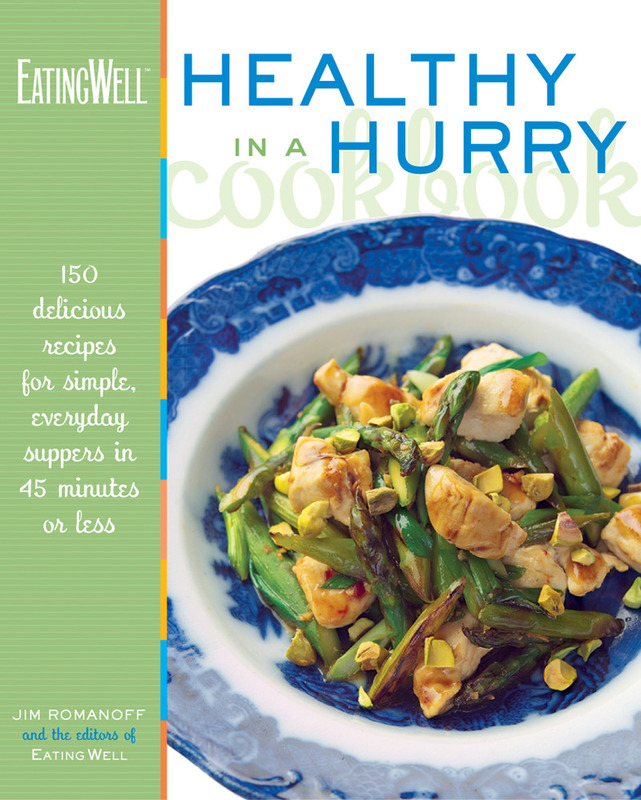 With hundreds of quick and flavorful main-course recipes, it promises to become an everyday cooking tool for those who want to get a healthy, delicious meal on the table both swiftly and simply. Coming out of the highly acclaimed Vermont test kitchens of EatingWell magazine, Healthy in a Hurry serves up a broad range of easy and mouth-watering recipes such as Warm Salmon Salad with Crispy Potatoes, Garlic&Parsley Rubbed Lamb Chops with Greek Couscous Salad, and Chicken with Green Olives&Dried Plums.